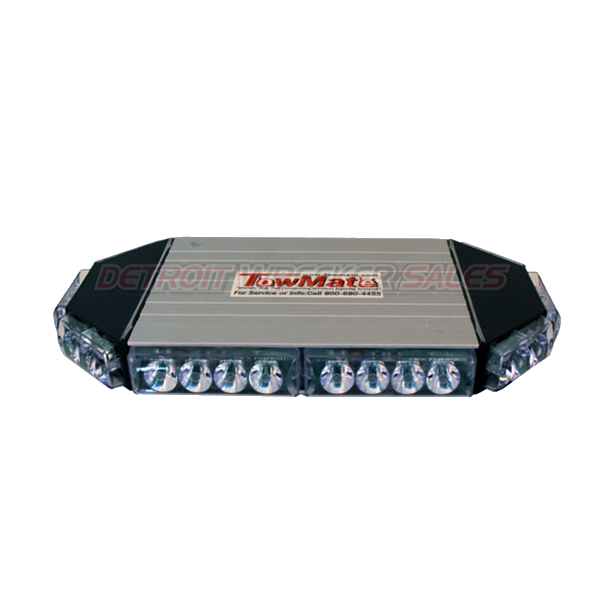 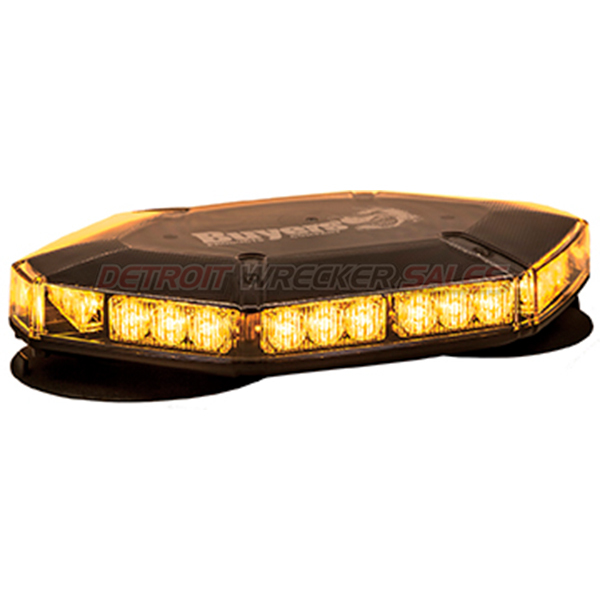 This 14″ Power-Link mini light bar pod packs a powerful punch for its size. 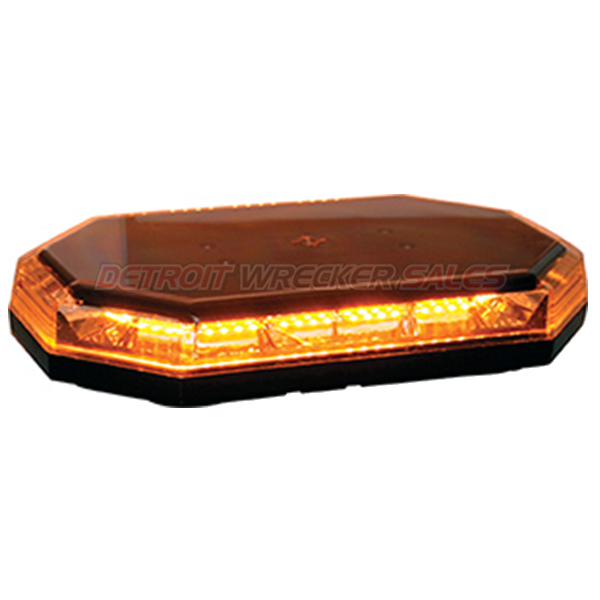 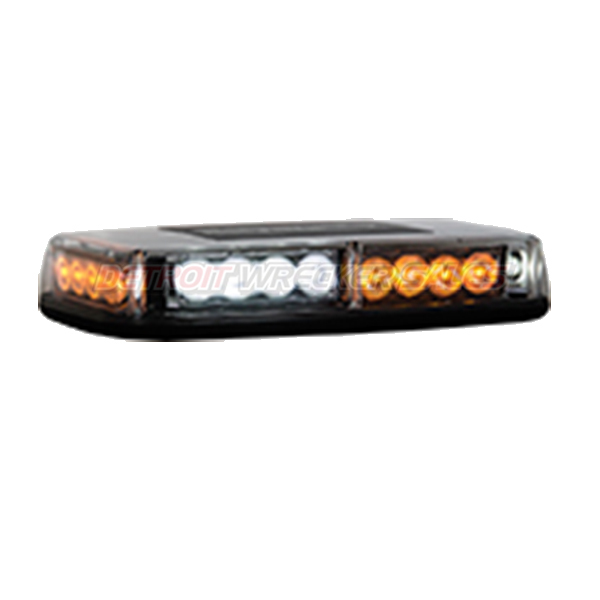 The mini light bar comes complete with either a magnetic or hardware mount base. 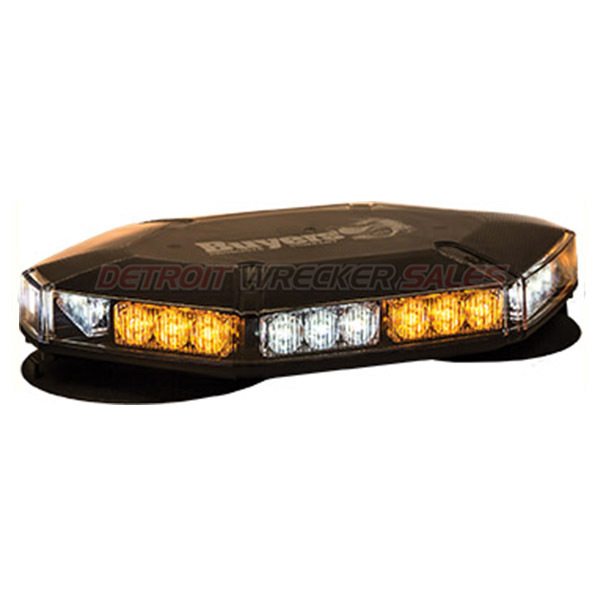 Both the light bar and control pad install with just two wires (12V+ and Ground) from each item. 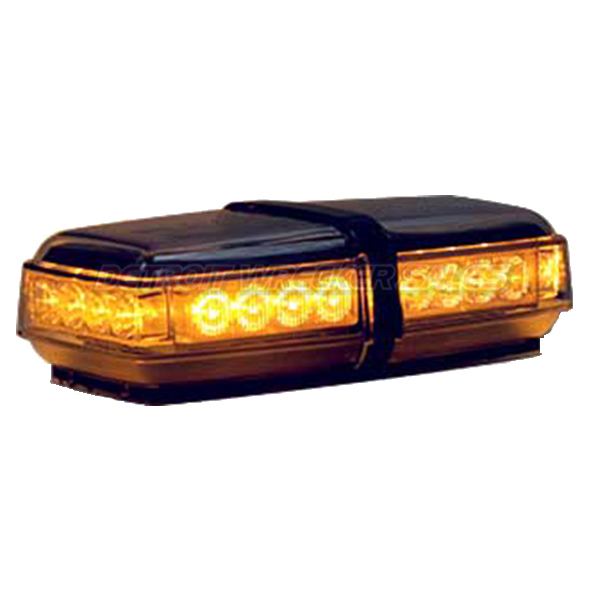 Signals are sent from the included PLC-TX6, 6-button Power-Link control panel, via the vehicles power lines in order activate it, making the light essentially wireless. 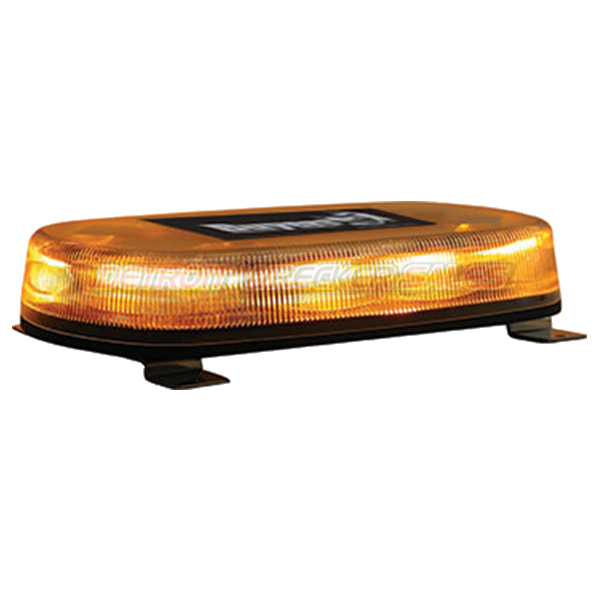 The unit features an alternating strobe flash pattern. 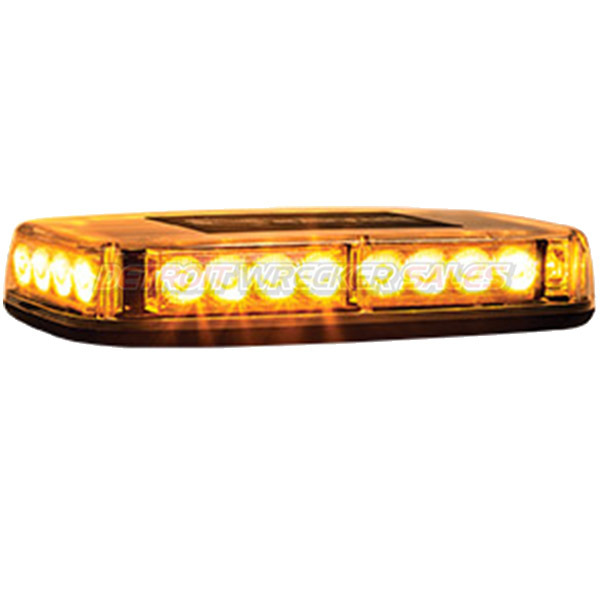 There are 10 heads with each containing 4 LED’s for a total of 40 high intensity LED’s. 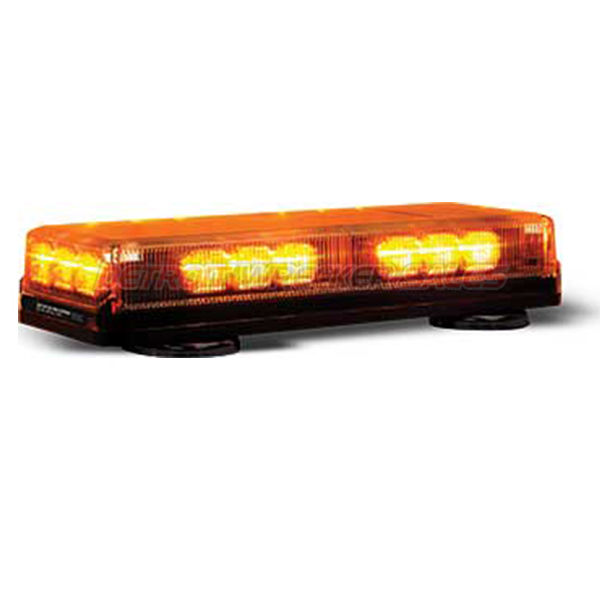 Buy as a single unit or a pair for the perfect wing lights to compliment a full size light bar. 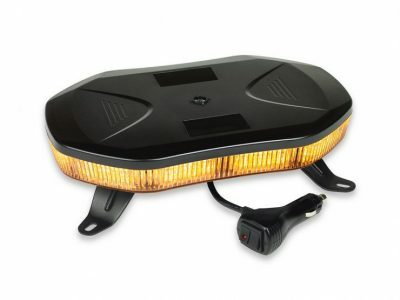 Blue and Green LED’s are also available for an additional charge upon request.